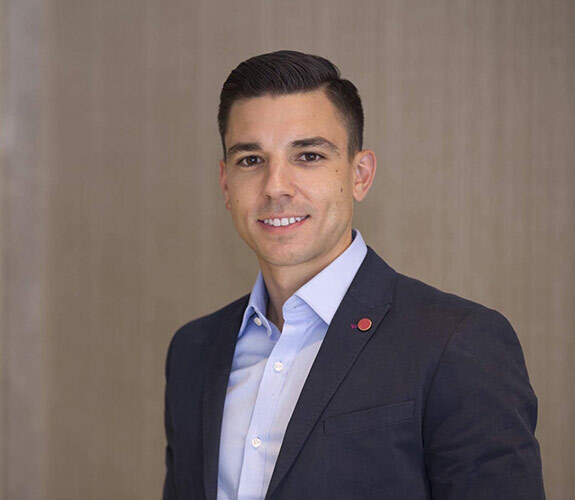 Matthew Bugeja is an expert in coaching and teaching people how to get results by raising their level of awareness, eliminating blocks and helping them achieve permanent results. He is the Founder of Matt & Nat Mindset and an International Coach for Bob Proctor and the Proctor Gallagher Institute. Matthew works with businesses and individuals to take them to a whole new level using Bob Proctor’s proven system, Thinking Into Results. Don’t limit your potential, see what Matthew can do for your future success starting today! 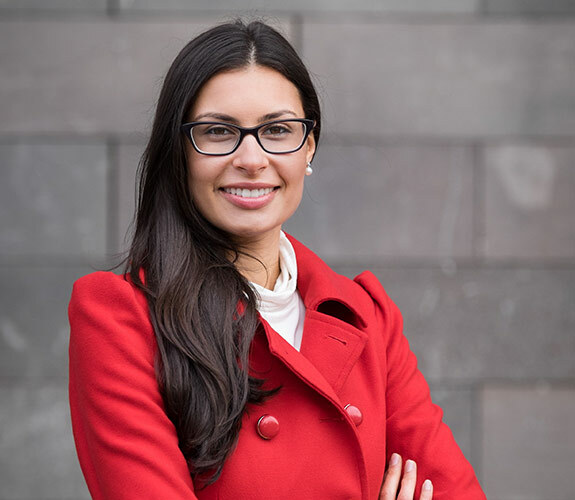 Natalia Bugeja has a passion for working with individuals and businesses to empower them to take control of their lives and create the results they want by breaking free of limited beliefs. Natalia is the CEO and Co-Founder of Matt & Nat Mindset, a Speaker & Leading consultant working with Bob Proctor, a leader in the field of human potential and growth. Bob has worked with some of the top corporations all over the world and Natalia has been mentored by the best there is. She teaches Bob’s material and applies her mentoring and training from their work together, to deliver life long results that empower her clients to achieve more. Bob Proctor is widely regarded as one of the pioneer masters of the Law of Attraction. He has brilliantly unleashed the true potential of people’s minds since the early 1960s. Founder of Proctor Gallagher Institute, Bob authored the best-selling book You Were Born Rich and is a direct protégé of Earl Nightingale, the undisputed master of changing lives by changing how you think. When it comes to systemizing life, no one else can touch him. He is simply the best. Bob Proctor is one of the world’s leading experts in teaching individuals to push past their comfort zone toward unimaginable success. Sandy Gallagher was a practicing corporate attorney with over 20 years of expertise handling billions of dollars in merger/acquisitions and capital-raising transactions. She regularly advised corporate boards and high-ranking executives. Sandy joined Bob Proctor to create Thinking Into Results, the most powerful business transformational program of its kind. As President and CEO of Proctor Gallagher Institute (PGI), Sandy brings the impact of Bob’s strategies into both large and small business leadership training programs and is dedicated to teaching organizations how to unleash the full potential of their people. Building on principles established by legendary founder Bob Proctor, PGI offers a variety of training programs and products to assist companies with achieving extraordinary performance and sales growth—ranging from speaking at company events, leading on-site training sessions, to providing businesses with company-wide training products and in-house training certifications. PGI’s programs are tailored to the specific needs of individual companies, large and small. Proctor Gallagher Institute has been widely recognized for its exemplary work with executives and sales teams from Fortune 500 companies, such as General Foods, Re/Max Real Estate, Prudential, IBM, AT&T, General Motors, Merrill Lynch, Verizon, American Express, Lockheed Martin, Anheuser-Busch and Malaysia Airlines.